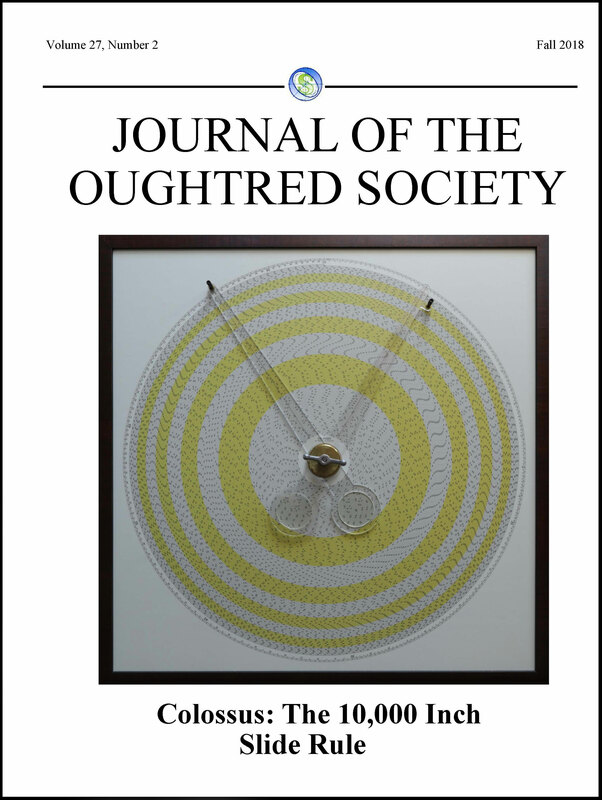 Oughtred Society Journal Back Issues. 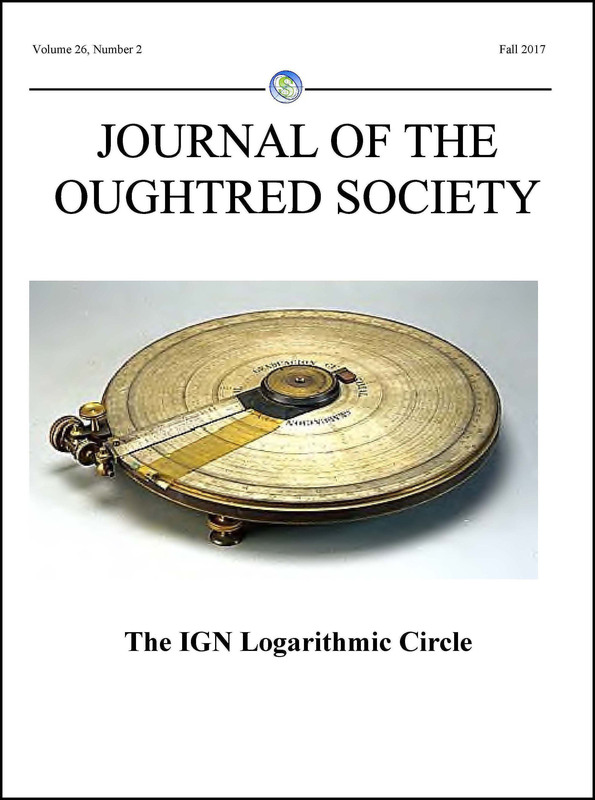 The Journal of the Oughtred Society, published twice annually, is available only to members of The Oughtred Society. 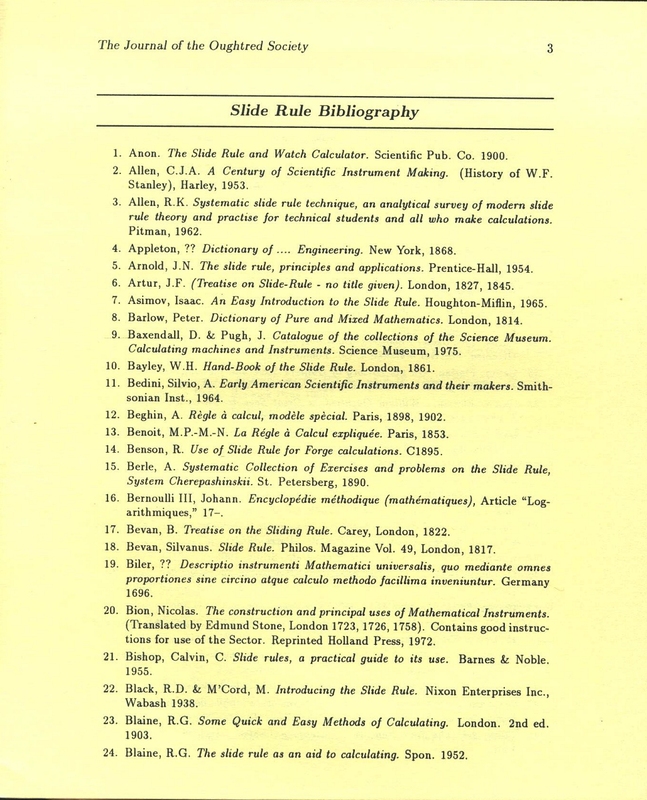 This internationally acclaimed journal is the most authoritative source on slide rules and other calculating devices, with each issue containing 64 pages of information about makes and makers, models, uses, history, and more. 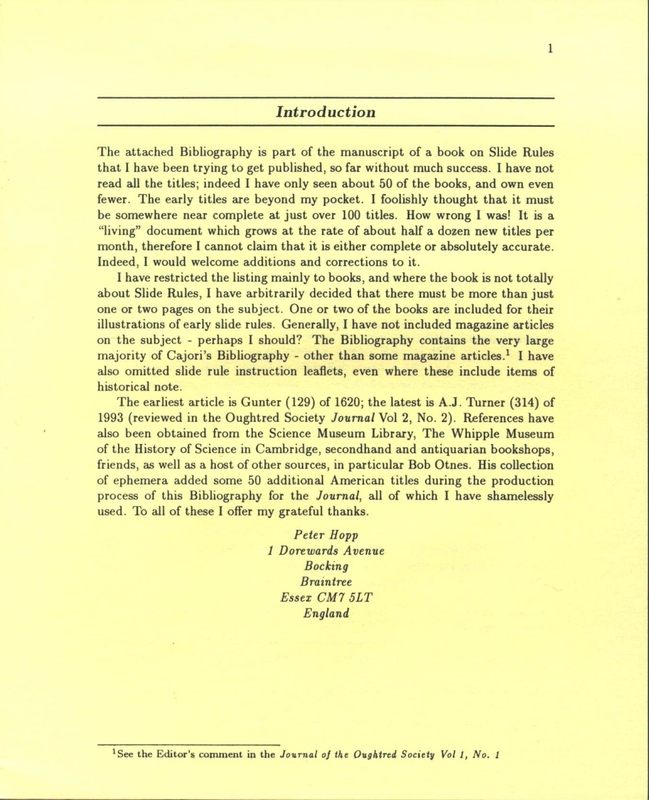 A DVD containing all the back issues of the Journal, previously published, from 1991 to the prior year, is available for purchase by OS members and non-members alike. See below. 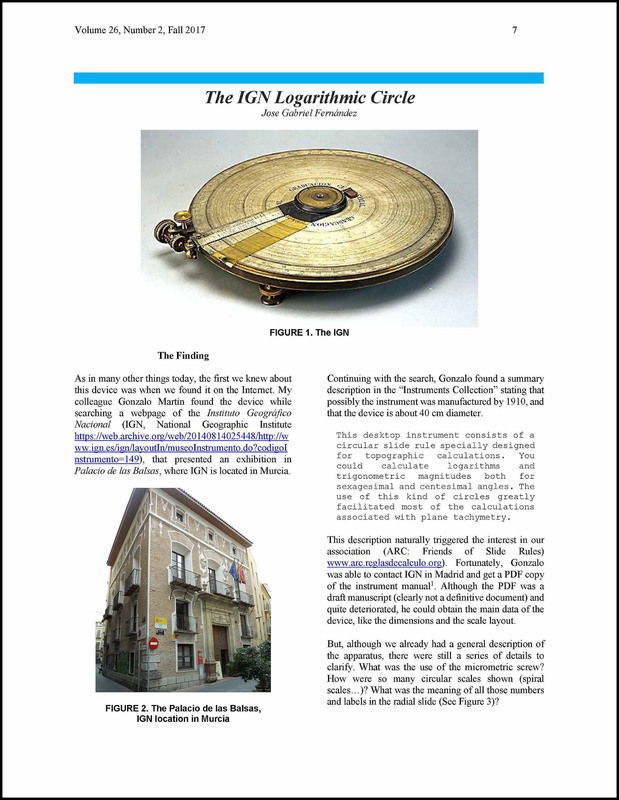 Members are encouraged to submit articles. For ideas and inspiration, read "Yes, You Can Write for the Journal of the Oughtred Society" (82KB pdf). 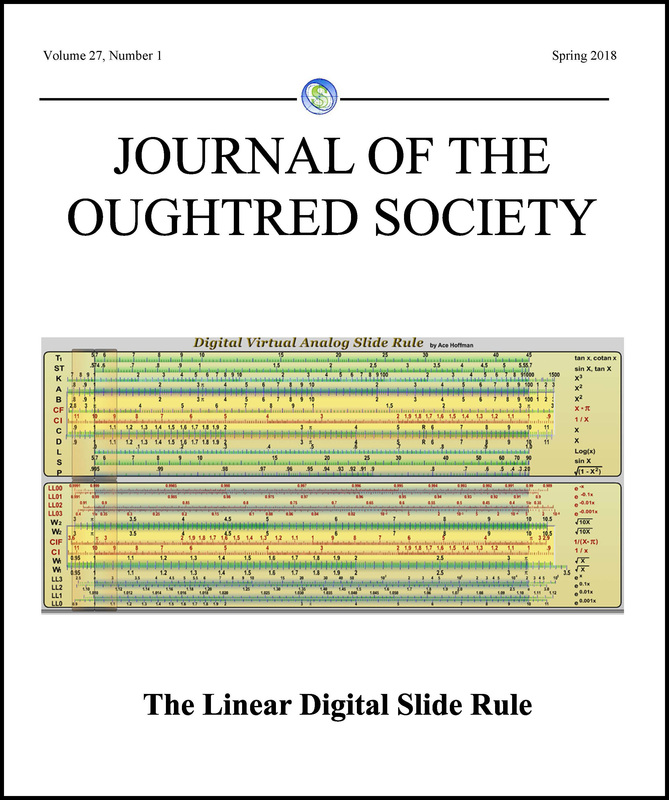 Now that you are inspired to write, please download the JOS Guidelines for Authors (12 KB pdf- Updated 9/16/2018). To help with formatting, consider using a Word template (instructions for use are embedded in the templates); for Word 2003 and earlier use the *.dot template (320KB), for Word 2007 and later use the *.dotx template (824KB). 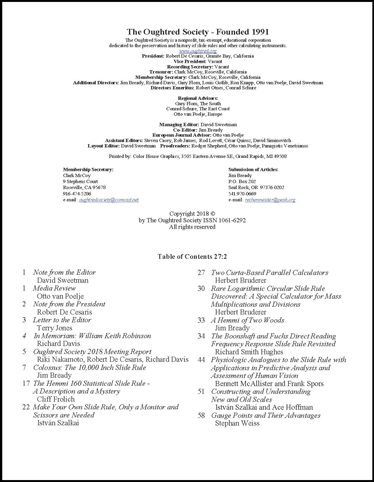 Additionally, the JOS Guidelines for Editors (100KB pdf) includes grammar, punctuation, and other recommended suggestions. 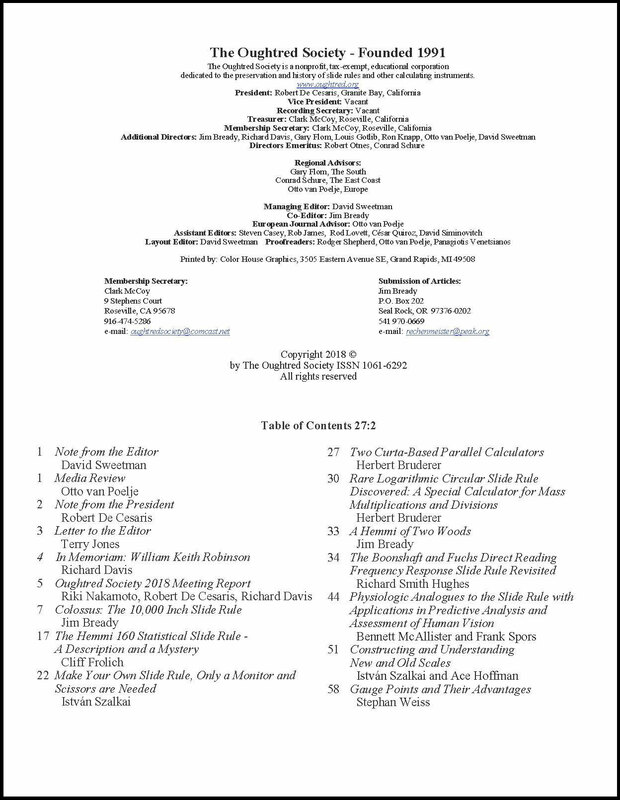 Beginning in 2012 with JOS21.1, authors, who are OS-members, may request from the Membership Secretary, one additional free copy (in addition to their membership copy) of the Journal containing their article, if the paper is substantial, more than one page, and is not an announcement, meeting report, etc. 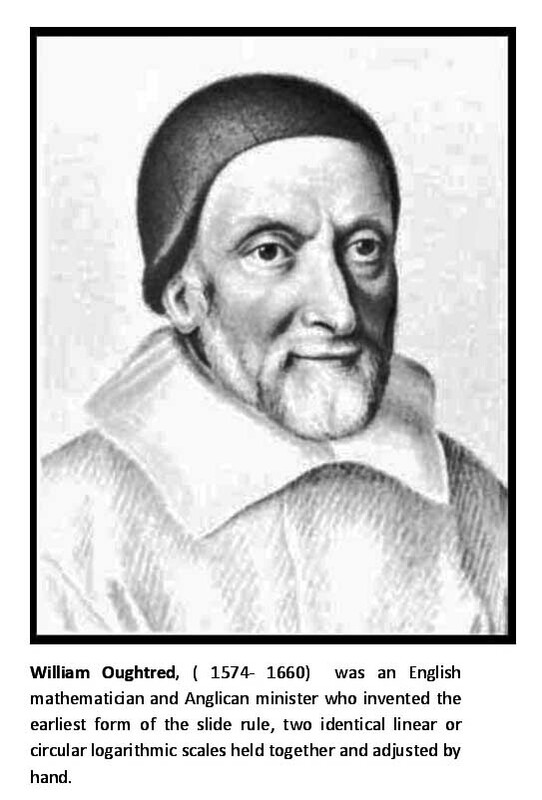 Back issues may be purchased by members of the Oughtred Society. 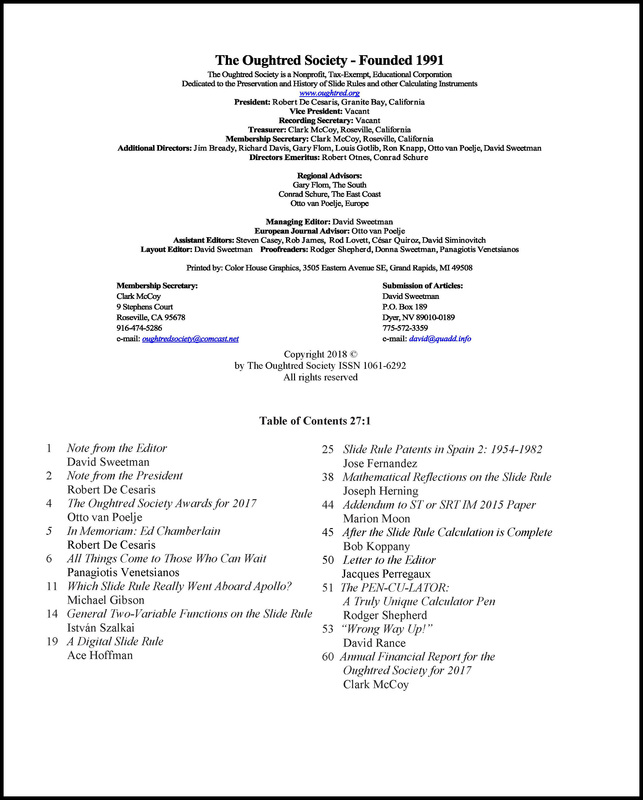 See the table below for prices, with links to issue contents. Prices include shipping. You may pay using your PayPal account or by check. When ordering, please confirm your postal mailing address and e-mail address. 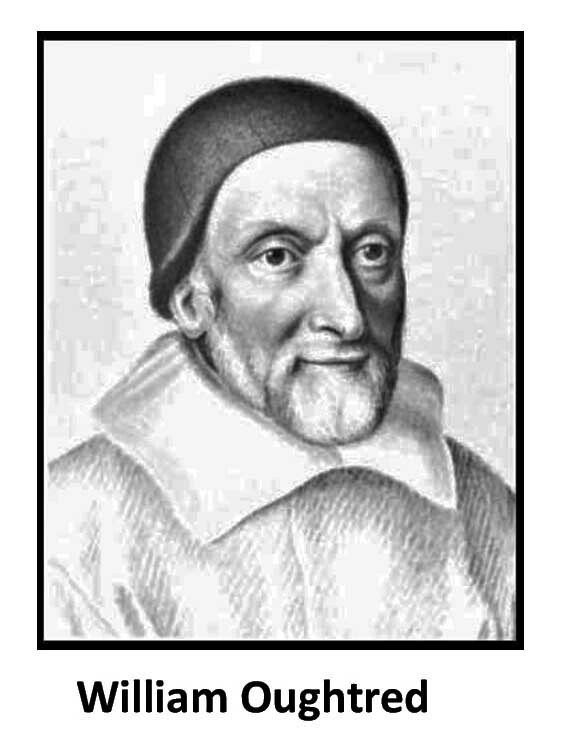 For your convienience, you can also join the Oughtred Society or renew or renew your membership while on this page. 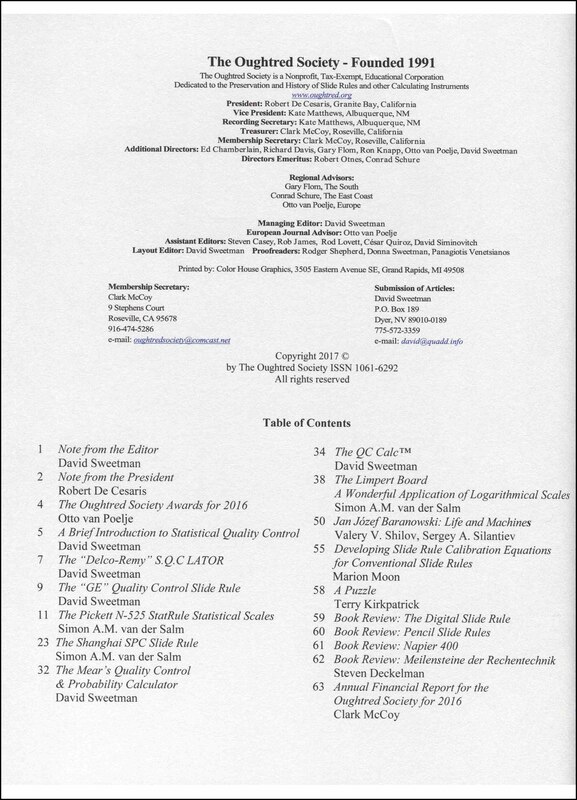 Click on the issue number to see a list of the contents and a summary of each article on the JOS Index page, or click the respective image of the scanned Table of Contents (ToC) page. When you are finished adding the JOS DVD, Back-Journals, OS Publications, or Membership renewals to your cart, click VIEW CART to finish shopping. You'll be able to come back to continue shopping if you forgot something. 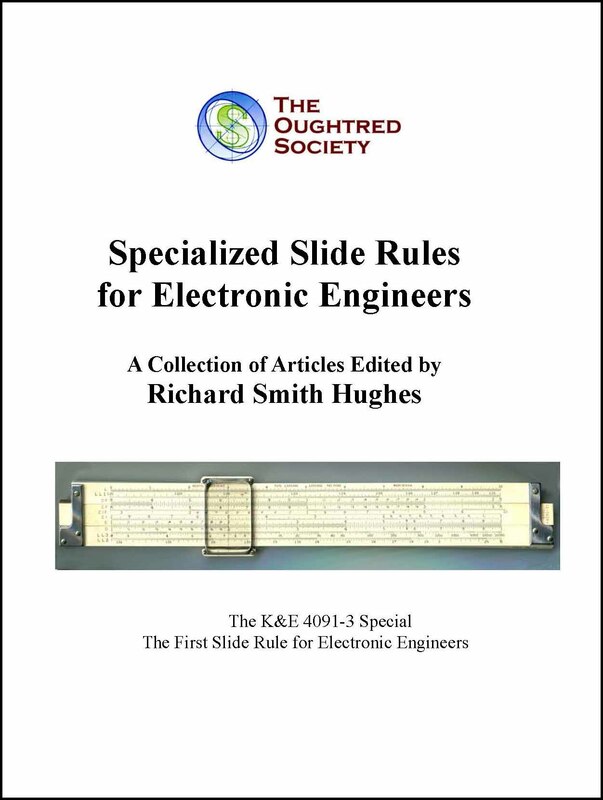 This monograph is a collection of articles edited by Richard Smith Hughes about electronic slide rules and the specialized scales used to calculate inductive reactance, capacitive reactance, resonant frequency and other specialized electronic engineering formulas used to design the modern circuits contained within many of the devices we use in our daily lives. 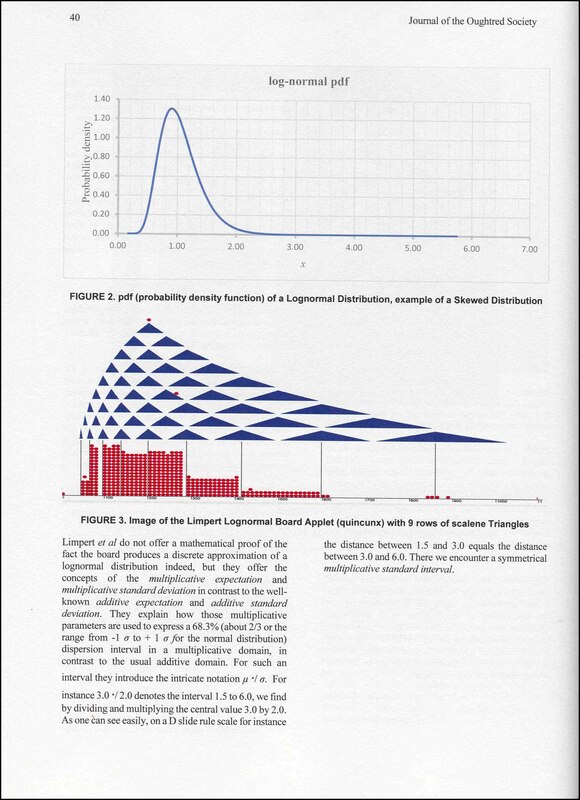 Richard spent his career designing electronic circuits and when retired taught college level circuit design courses. 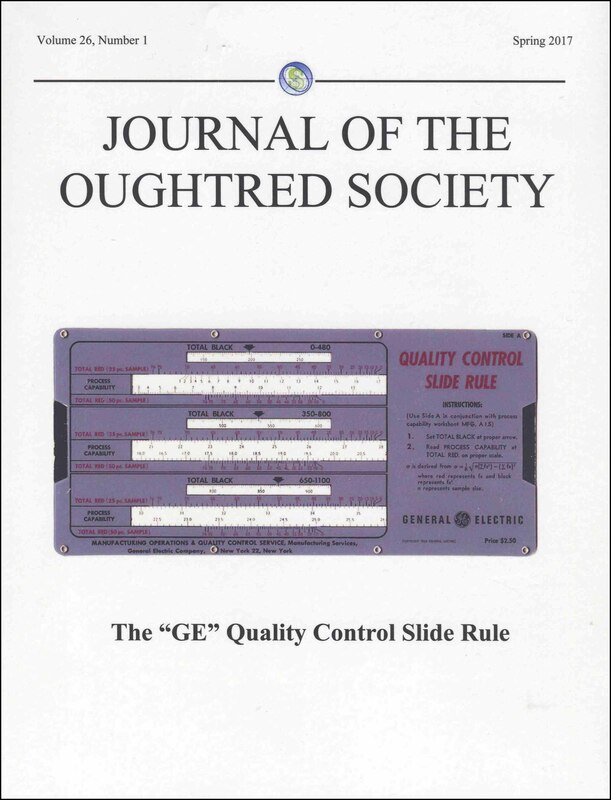 Some of the slide rules described in these articles were manufactured by the following companies: Aristo, Brydon Hodgson, Concise, Dublier (Thornton), Graphoplex, IWA, Keuffel & Esser, Lafeyette, Nelson-Jones, Pickett, Shure Brothers, Sun Hemmi, and Tianjin. an autobiography. 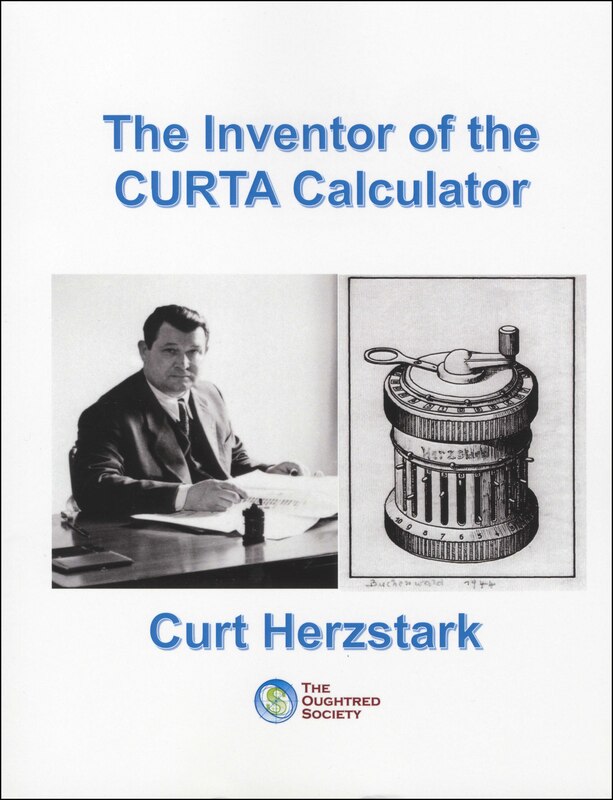 This book is the story of the remarkable life of the inventor of this ingenious device, how he started in his father's mechanical office machine company in Vienna, eventually running the company himself, designing the Curta and becoming embroiled in WWII as a prisoner in a Nazi concentration camp and finally the difficulties of setting up full production after the war in Liechtenstein. 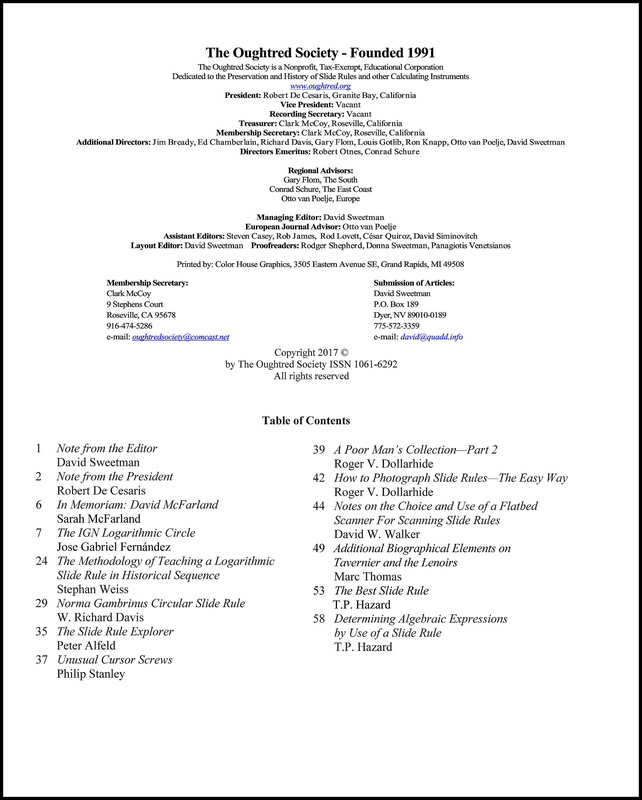 Additional material written by the late Tom Wyman and Dr. Robert Otnes is included. 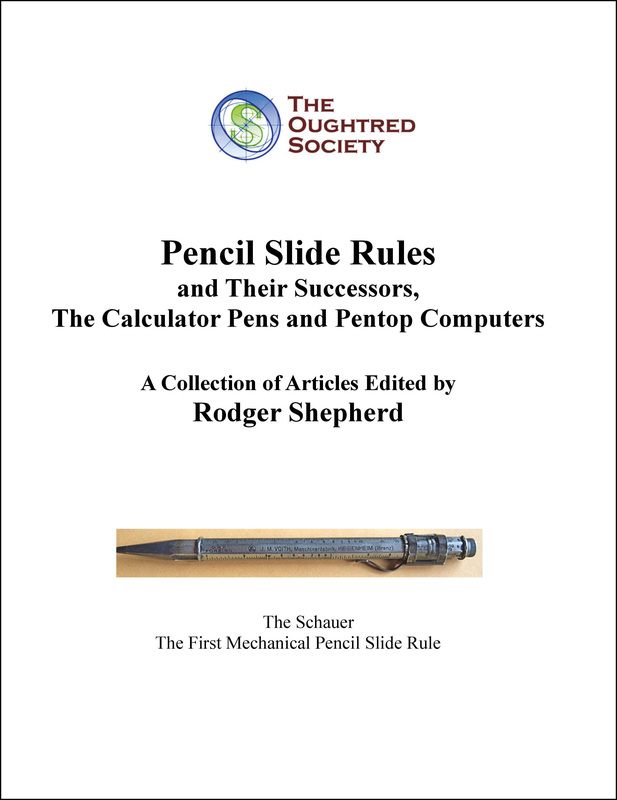 This monograph is a collection of articles edited by Rodger Shepherd about pencil slide rules and their successors, calculator pens and pentop computers. 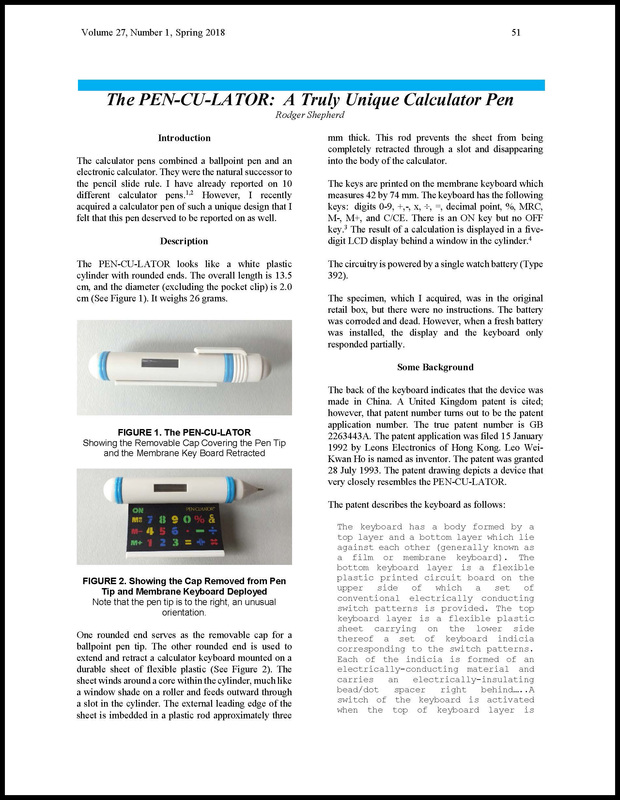 These devices were easily carried and designed to permit quick calculations. 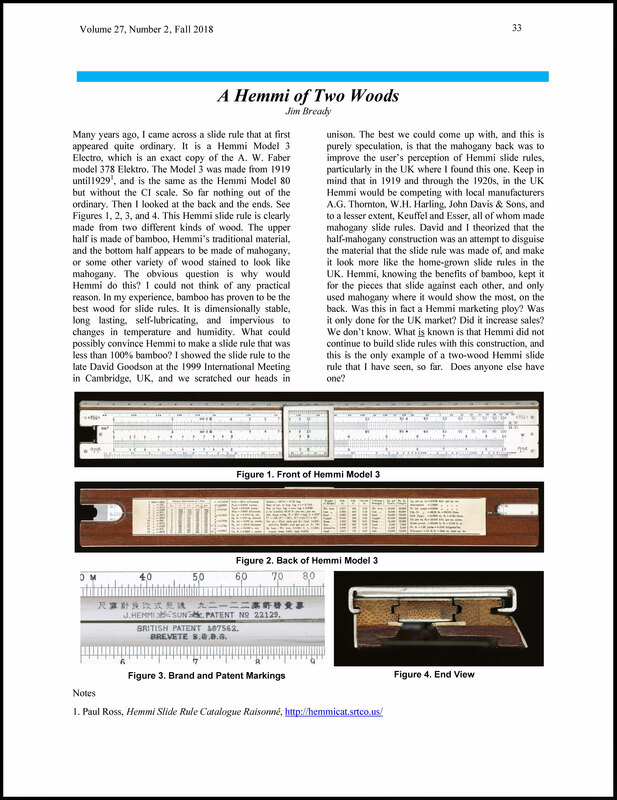 Some of the design techniques implemented were clever and help to explain slide rule operation in general. 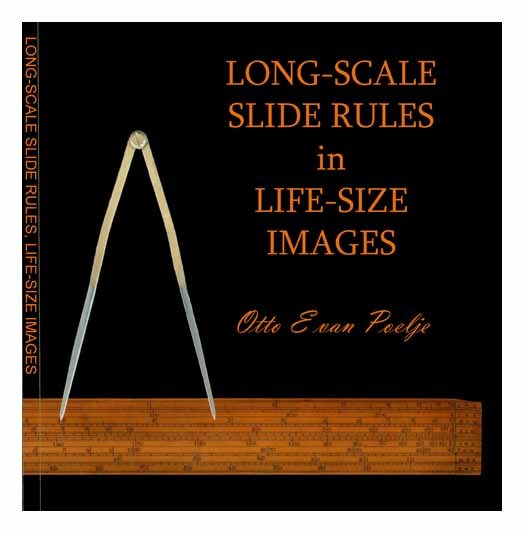 --> Included are descriptions of a variety of specialty slide rules from various countries, an overview of slide rule history and patents, ideas for exhibiting, and information about three European manufacturers. 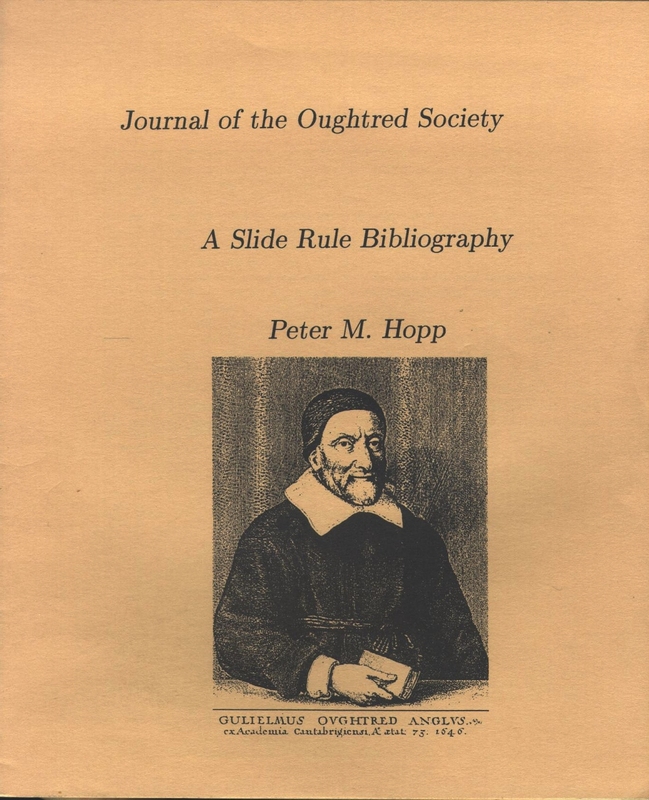 Much of Schuitema's collection of over 3,000 slide rules and extensive library resides at the Arithmeum Museum in Bonn, Germany. English, Perfect Bound, 8.5" x 11", 272 pages, 30 in full color, 29 ounces. $35.00 plus shipping. ($5.05 in the United States and $12.66 International).